Alows a pneumatic launcher to be used in a remote location where an air compressor is not available. 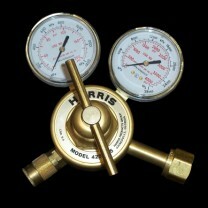 Attaches to a CO2 cylinder and reduces the pressure from 800psi inside the bottle to an output pressure of 0 - 125psi. 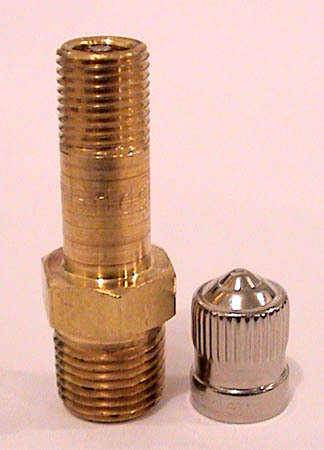 Has a quick disconnect fitting instaled for standard air hosesand tire chuck can be attached.